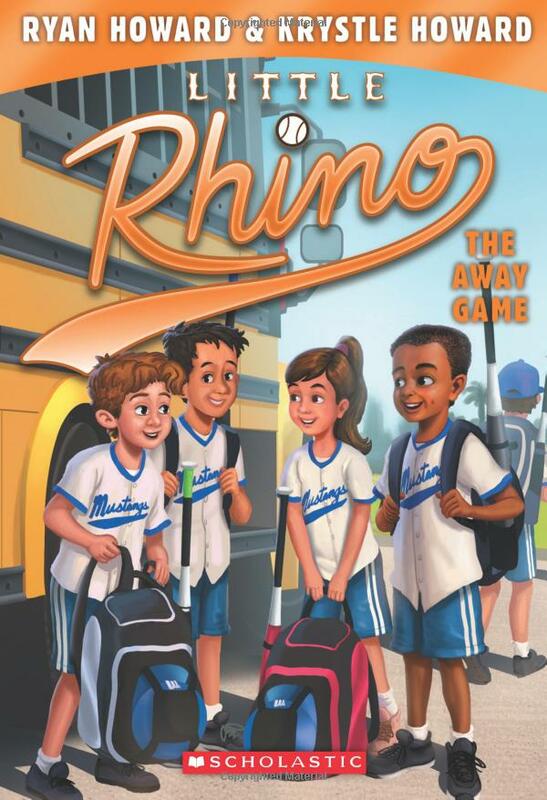 We love the Rhino series!! My son is going into the 2nd grade and these books are just right for him. Great messages/Themes!!! My son is 7 years old love sports and can't get enough of this series! Great books! I bought this for my grandson, who is reading the whole series for school. He loves these and can't wait until the next one. Great books!! Another hit! Buying these books for our eight-year-old grandson who is turning into an avid reader--much with the help of well written children's books like these. 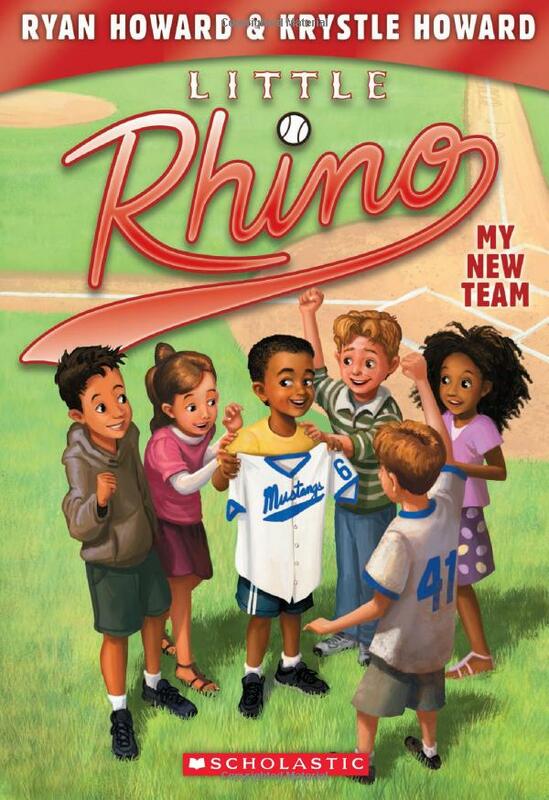 I purchased all 6 Little Rhino books. They have positive messages and are wonderful for children to read. My sons both love this series, a much-needed early chapter book series that boys can enjoy. 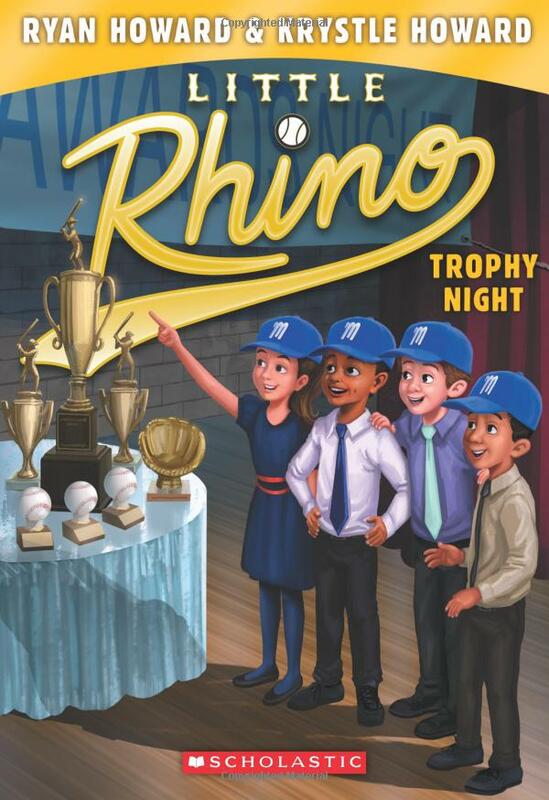 Perfect for the early reader who loves sports and a lot of good 'life' lessons. Fun to read with my boys, please write more! Wonderful book series. We use these as a read along for the kids. 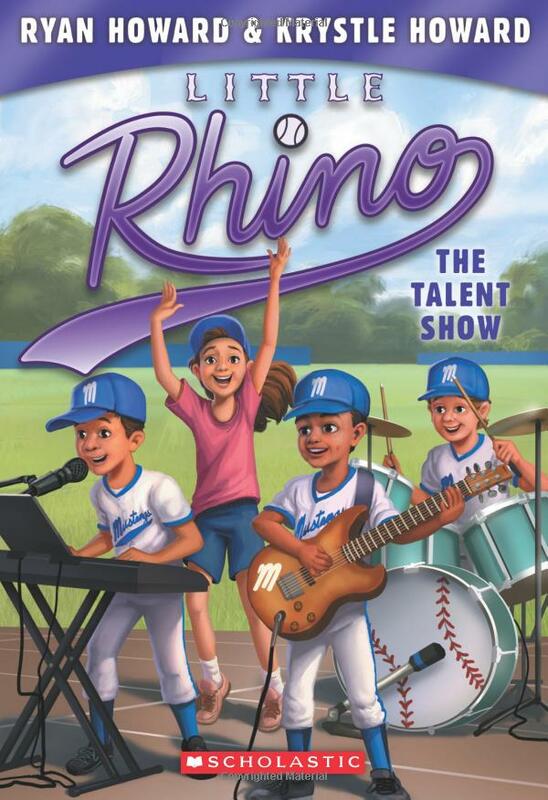 The kids love it and it speaks to bullying and how to get along with others. 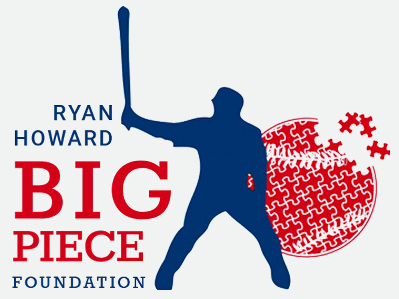 Oh, did I mention that the author is Ryan Howard! 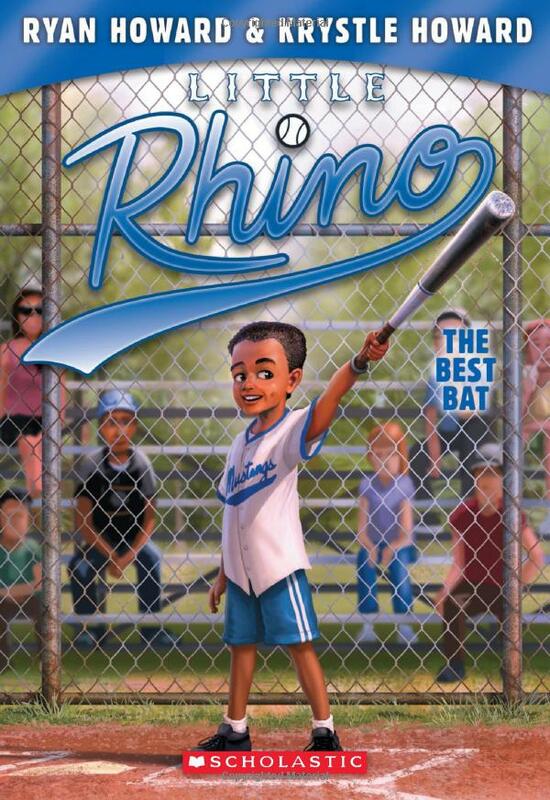 I bought this book because my 7 year old son loves sports & I'm trying to find chapter books that interest him. He really enjoyed this book and the 2nd book as well. 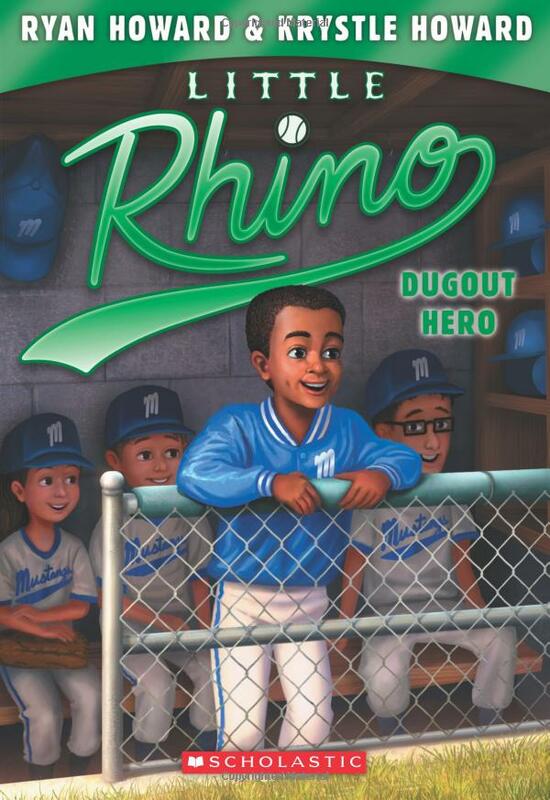 Thanks for writing chapter books that appeal to young boys! My 9 year old loves his book. He has several and has plowed through all of them. He has even asked for more! Thanks Ryan. We are big fans of yours! 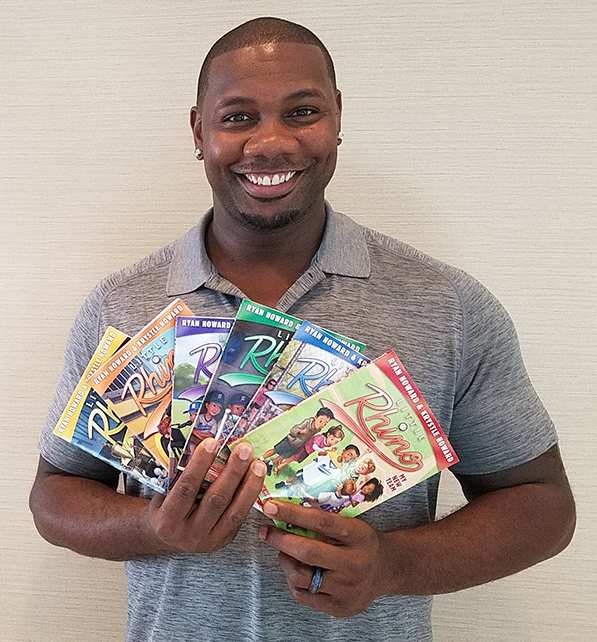 A new chapter book series from Major League Baseball superstar Ryan Howard and his wife, Krystle Howard, a former elementary school teacher.